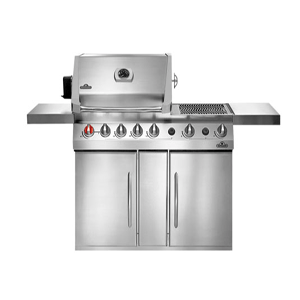 Are you shopping for a stand-alone/pedestal gas grill that you can move as you see fit? 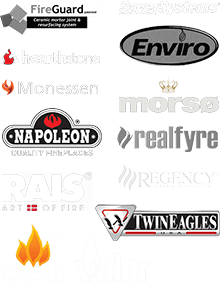  Check out some of the industry’s best offerings from unbeatable brands like Napoleon, Delta Heat and Twin Eagles! 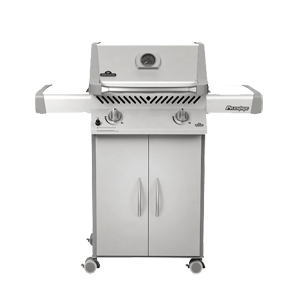 To learn more about our grills, feel free to stop by our showroom or call us at 812-284-0123! 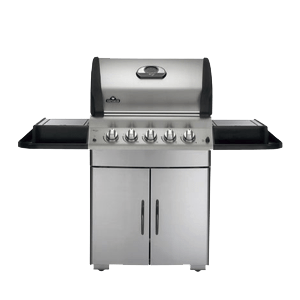 If you want a built-in gas grill that fits your outdoor kitchen design seamlessly, come see the grill choices available from Olde Towne Chimney & Fireplace Sales.